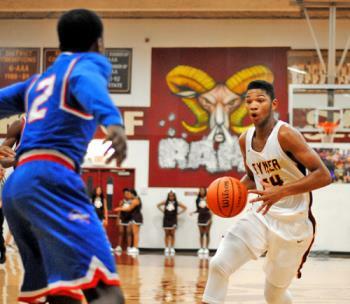 Trenton Gresham brings the ball up for Tyner. 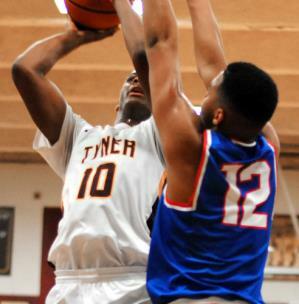 Tyner’s Soloman Bridgeman goes up for a shot against Red Bank’s Cam Bell. 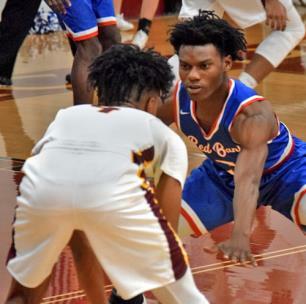 Kobe Smith attempts a 3-pointer against Red Bank’s Calvin Jackson. 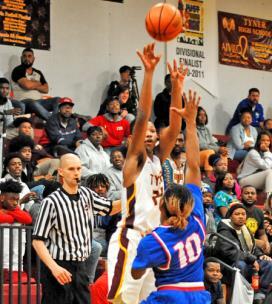 Red Bank’s Michael Watkins puts pressure on Tyner’s Kameron Dozier. 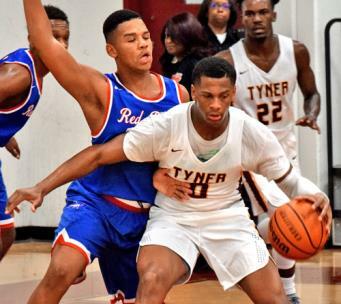 Tyner’s Soloman Bridgeman is guarded by Red Bank’s Cam Bell. 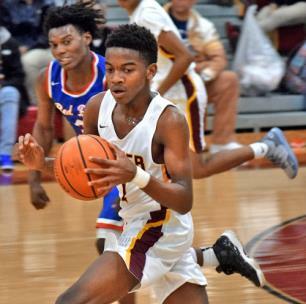 Kobe Smith heads to the basket as Red Bank’s Lucas Brown moves in. 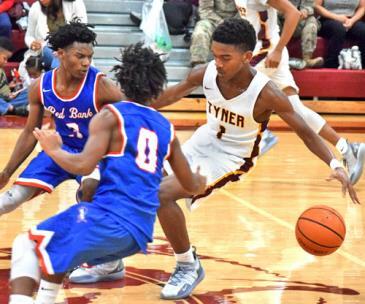 Tyner’s Trenton Gresham looks to route around Red Bank’s Michael Watkins and Deangelo Ross. 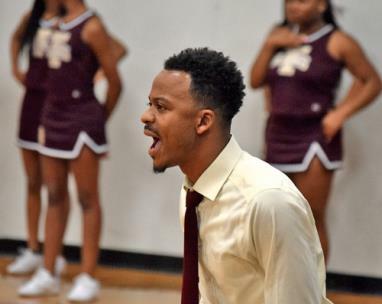 Tyner hosted Red Bank in prep boys basketball Tuesday.